Schelstraete Equine Lawyers’ client, Mr. van der Endt, returned home from his holiday, only to find out that his two horses had been seized by a bailiff. This seizure was made on the basis of a court order, which had nothing to do with Mr. van der Endt. The court order allowed the bailiff to seize property of a third party, in whose stable the horses of Mr. van der Endt were stabled for training. When Mr. van der Endt contacted the bailiff, explaining that he was the owner and asking for the whereabouts of the horses and the lifting of the seizure, the bailiff refused to release the seized horses, stating that Mr. van der Endt had failed to prove that he was the actual owner of these horses. 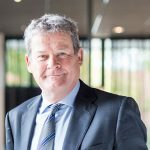 Schelstraete Equine Lawyers filed summary proceedings at the court of Zeeland-West-Brabant to fight this inaccurate seizure. The court followed the argumentation of Schelstraete Equine Lawyers and declared the bailiff’s seizure ungrounded. Having stated this, the court ordered the immediate release of the horses, back to Mr. van der Endt. Under Dutch law, as well as under several other jurisdictions, animals fall under the application of property law. However, the seizure of horses, and especially sport horses, is not – and should not be treated like – any other seizure of property. Horses are not only sensitive to the environment they are in but also the type of food and training they get. These factors may influence their wellbeing and performance for a long time after exposed to changes. Therefore, seizing a horse may have damaging effects on its welfare, safety, ability to perform and consequently also its value. Fortunately, the case of Mr. van der Endt and his horses was solved in rapid summary proceedings however, this is unfortunately not always the case in horse seizures. 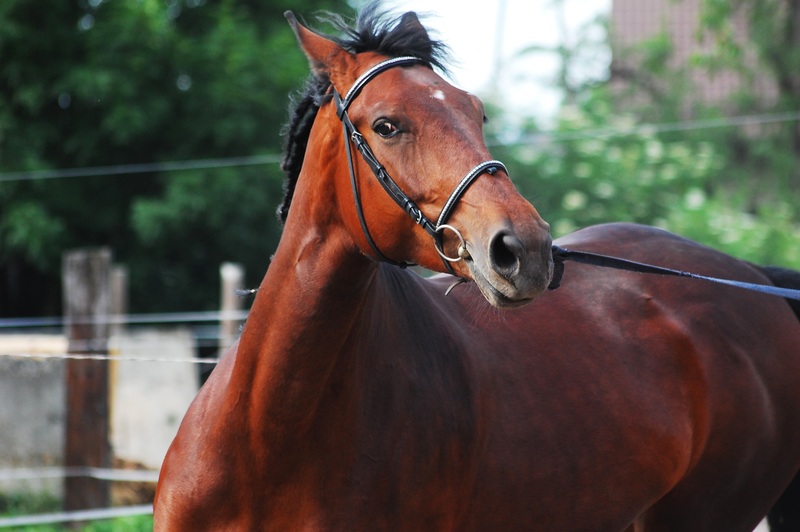 Schelstraete Equine Lawyers have successfully dealt with several seizure and retention cases and welcomes anyone who is willing to fight to get their beloved horse back.